At 88-years-old, Alejandro Jodorowsky remains the reigning godfather of Avant Garde, surrealist cinema. So it’s no surprise that the Chilean director’s latest, the highly autobiographical Endless Poetry, is gorgeous, challenging, and weird as all hell. But beneath the bug-nuts-crazy trappings and cinematic oddities, lies a sweet coming-of-age tale about a young man attempting to live life to the fullest and pursue his passions. 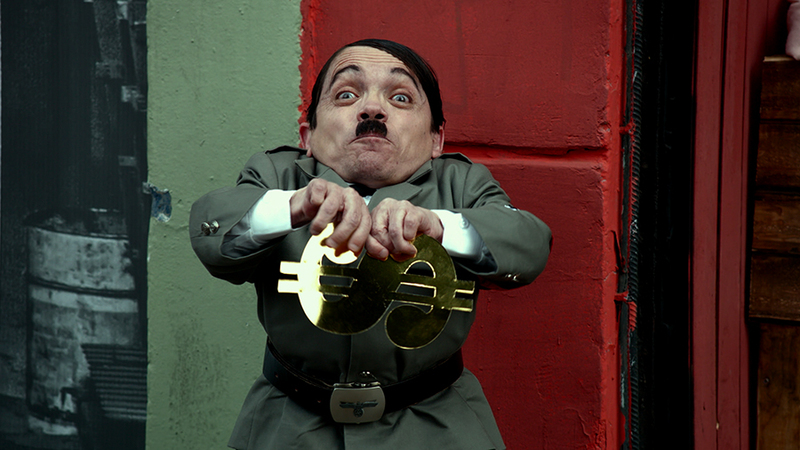 It’s also Jodorowsky’s most accessible movie to date. Though don’t worry, this is still an Alejandro Jodorowsky film, so you’re bound to get flourishes like a dwarf in a Hitler costume or an angel held aloft, surrounded by a sea of red-clad devils and walking skeletons. Accessibility is a spectrum. 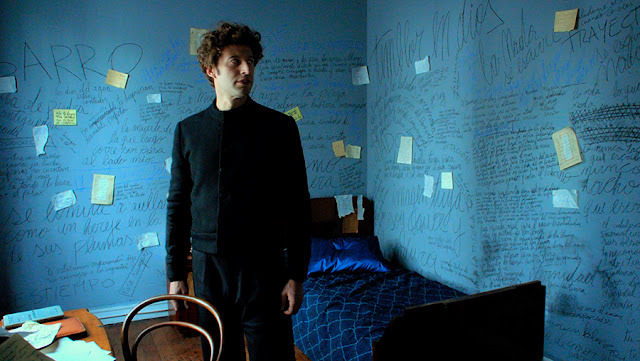 Endless Poetry follows Alejandro (played by the director’s son, Adan Jodorowsky) as he becomes a young man, haunting late-night cafes, searching for his muse, spouting poetry in the streets, and finding joy amongst a rabble of artists and dancers and painters and tragic clowns and a rogue’s gallery of weirdos and freaks. Just to add another layer to the depth chart, Jodorowsky’s older son, Brontis Jodorowsky (who played the naked kid in El Topo all those years ago), plays the filmmaker’s father, and the director himself also pops in from time to time to add his own commentary. Though Endless Poetry is about art and joy and friendship and so much more, it’s also Jodorowky looking back on his own life with the wisdom and perspective of age. It calls to mind Fellini’s autobiographical films. But at the same time it’s an examination of the past, it doesn’t dwell on the good times now gone forever or wallow in history. It’s about looking back but moving forward, for Alejandros both young and old. Jodorowsky’s theater experience shines through in the meticulous construction. Elaborate, unusual sets drive home the flimsy, artificial nature of recollection—the specifics are often soft, with crowds rendered faceless and anonymous by blank masks or populated by cardboard cutouts. 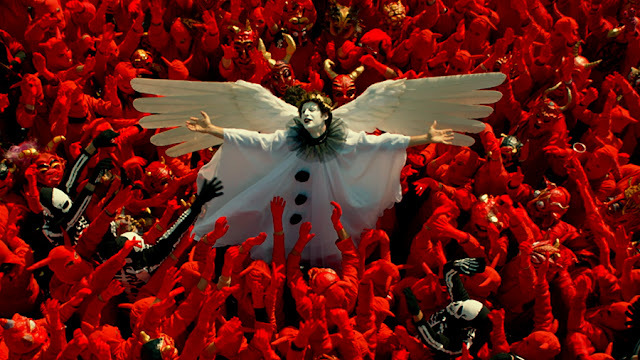 Shadow men lurk in the background to rearrange sets as scenes call for it, and Jodorowsky creates a stage on which he plays out his reminiscences for the audience.